If you’re after seriously high strength CBD oil you’re in luck. 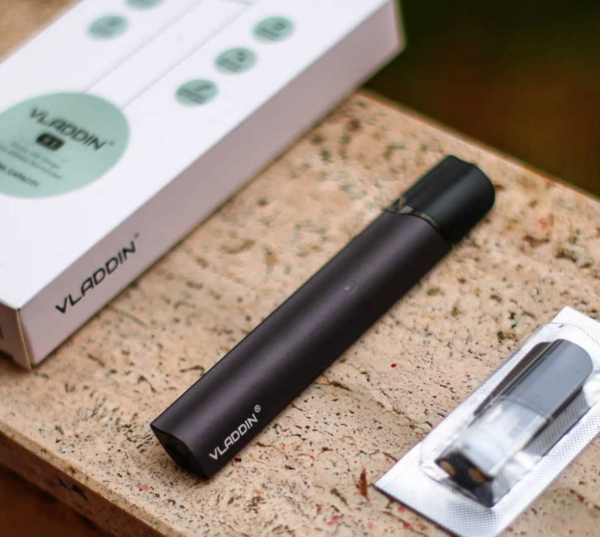 Thanks to relaxation in regulation, it is now easy to get hold of high strength CBD oil and vape juice. Most CBD oil – like 90% – is low-strength, meaning you have to take quite a bit of it to feel any effects. Even more so if you’re using it for pain management. However, you do have options when it comes to High Strength CBD Oil, and my personal preference right (i.e. what I’m using) is Hot Juice’s CBD products. Why’s that? Simple: they make great products. It’s 100% Kosher, Non-GMO, and is made from locally sourced products. All things I like to see. You can check out VapeBeat’s review of Hot Juice’s CBD E Juice for a wider picture of the company’s products. "Great Quality, Tons of Flavors + Tons of Other Options Too!" "America's #1 CBD Juice Brand. 100% GMO-Free & Kosher." "Hemp Bomb Make Super Tasty, Affordable CBD Juice"
"Nature's Script is Super-Tasty, High-Quality CBD E Liquid"
The other reason I love Hot Juice’s CBD vape juice? Hot Juice also does a 5000mg strength CBD vape juice line – and it is very good. And because the CBD is blended with E Juice, you don’t get any of that yucky CBD flavor. And, yes, you did read that correctly: 5000mg CBD! But the best thing about this way of taking CBD is that it just tastes like regular E Juice, but with the added benefit of CBD. It’s a blend, you see. 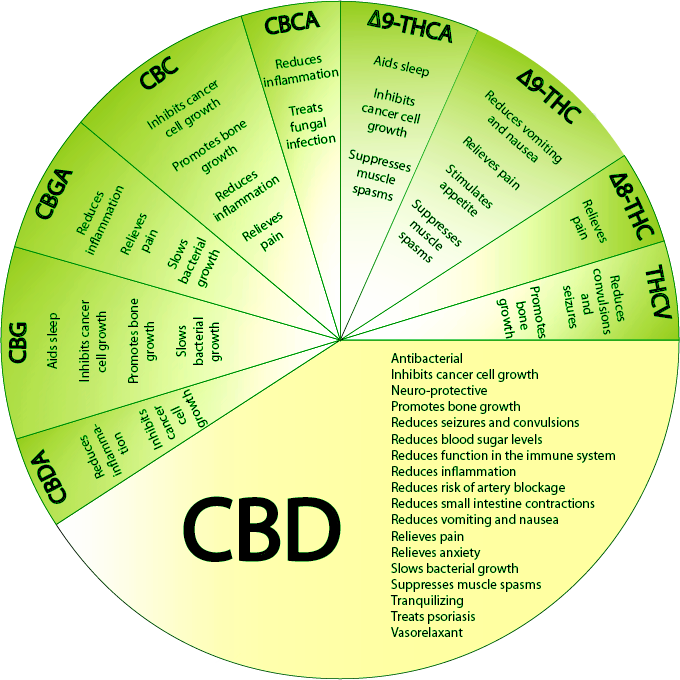 CBD is present (in massive quantities) but the flavor of it is not, giving you, effectively, the best of both worlds. Hot Juice carries a range of flavors too. It does everything from Tobacco to Pineapple, and everything else in between. I like cereal-flavored E Juice, so my current preference from the Hot Juice lineup is Dreamberry Waffles and Peach Utopia. Both are great and proper tasty. You can check out the full range of flavors here – there’s 11 all in, I think. 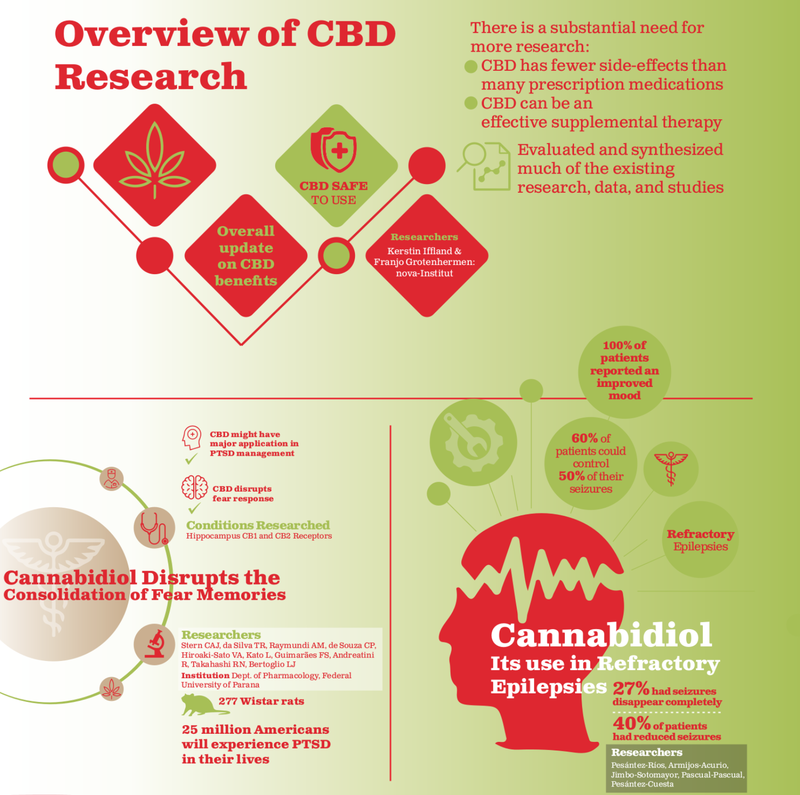 Why Should You Take CBD? Simple: there are a ton of benefits associated with regularly supplementing with CBD, according to HealthLine. But these are just the tip of the iceberg, really. I take it because it helps with stress and anxiety, two things I’ve suffered from my entire adult life. In a bid to improve performance and recovery, many athletes are now turning to CBD to help them up their game and improve the conditioning of their bodies. Why? Simple: CBD helps with inflammation and can help muscles recover faster from strenuous exercise, according to Floyd’s of Leadville. Beyond this, notes Leaf Science, CBD supplementation can alleviate nerves and anxiety on game day, helping athletes to perform better through a reduction in anxiety. CBD is also good for your immune system and can help with things like appetite and weight control. No wonder Big Pharma didn’t want this stuff readily available on market! It must be losing money hand over foot to CBD companies. CBD is Natural. It Comes From Hemp. And Hemp Is AWESOME! And remember: CBD is a natural compound with very few side-effects compared to synthetic compounds like painkillers and other pharmaceutical drugs that play havoc with your liver and mental faculties. This is why I am a huge advocate of CBD. I like that it is natural. I’ve also been a huge believer in the power of hemp for many years. It is truly wonderful stuff that can help with aches and pains and debilitating conditions like anxiety and depression. YiHi mods are like a top of the line Mercedes. You get good looks, you get power, and you get a TON of functionality. 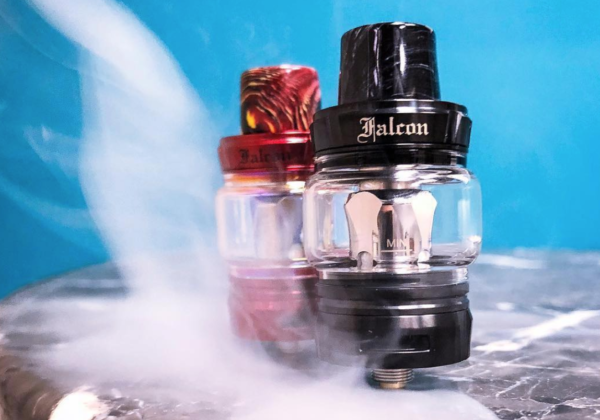 Next to EVOLV’s DNA chipset, the YiHi chip is one of the most advanced vaping chipsets on the planet. 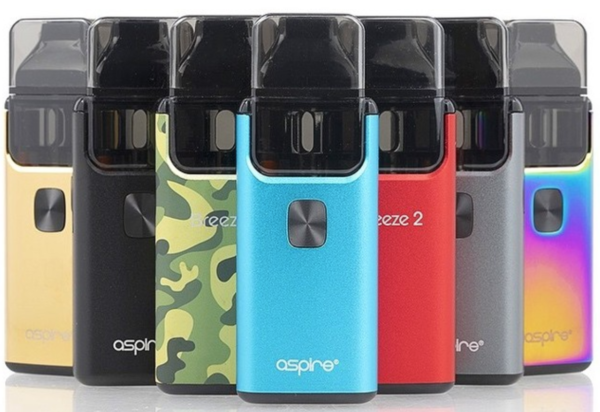 It provides market-leading temperature control vaping, it is insanely accurate in all modes, and it packs in the most cutting-edge safety features. 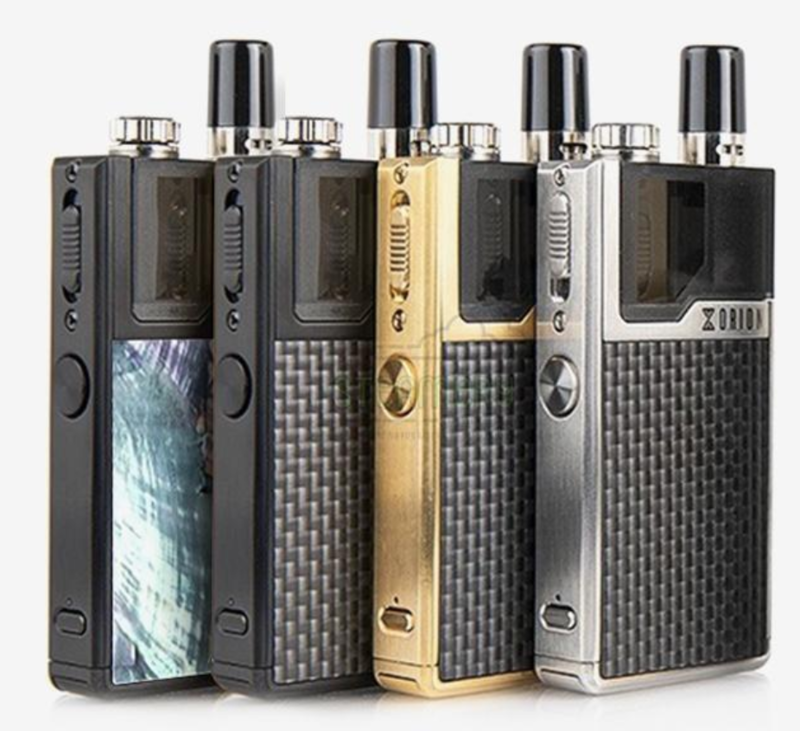 All YiHi mods inside the SXmini brand are designed for seasoned vapers. 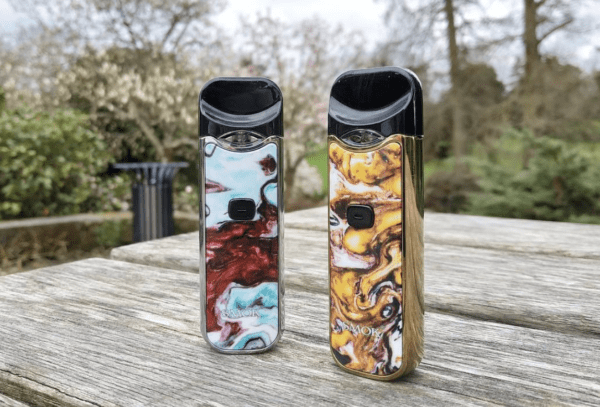 The build materials are ultra-premium and the attention to detail that has gone into the design of the vape mods is mind-bending. Every inch of them looks and feels stunning. They ain’t cheap, but they do last. This means you won’t have to buy another vape mod for years to come. 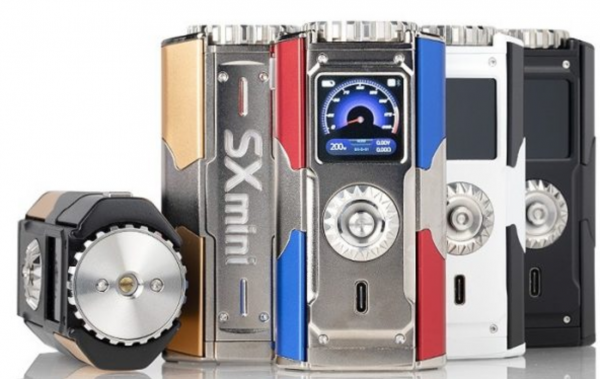 SX mini mods are built to last, have completely upgradable firmware, and come with extensive warranties. 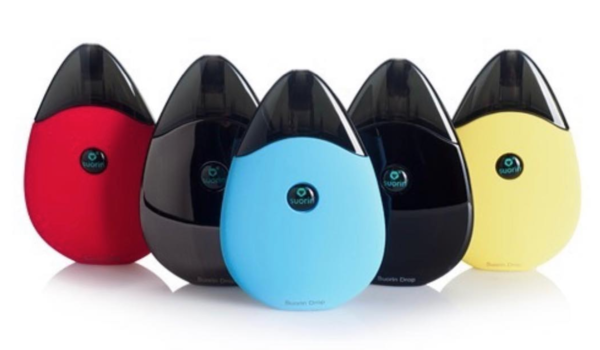 And they’re ideal for all styles of vaping. If you want the best of the best when it comes to style, performance, and accuracy the Yihi SXmini T Class is 100% where it’s at. 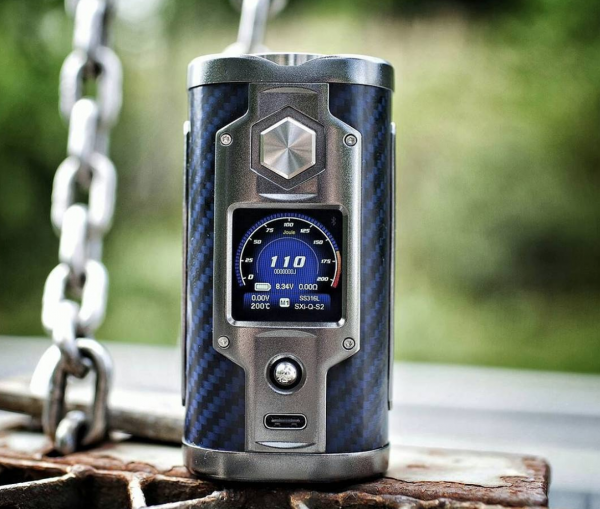 I adore this vape mod; it looks stunning and it is monumentally powerful. The chassis is made from over 77 individual components that have been expertly crafted together as one single piece. You have a joystick for moving around menus and full Bluetooth connectivity. 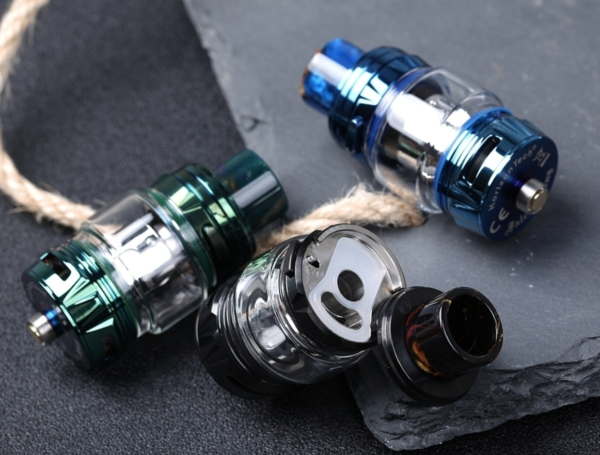 Beyond this, you have a TON of advanced features like YiHi’s SXi-Q Intelligent Taste Curve Technology which uses an algorithm to help you find the maximum flavor from your tank. Insane? Yes. Awesomely handy? Double yes. 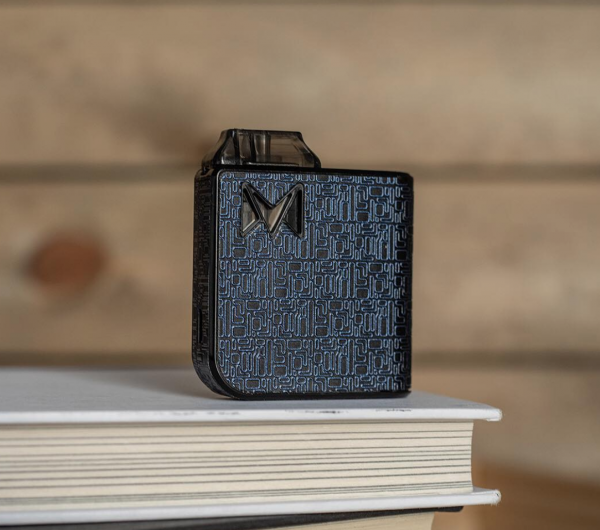 Milled from zinc alloy, the YiHi SXmini G Class is a larger vape mod than the T Class which is great for fans of robust, chunkier box mods. 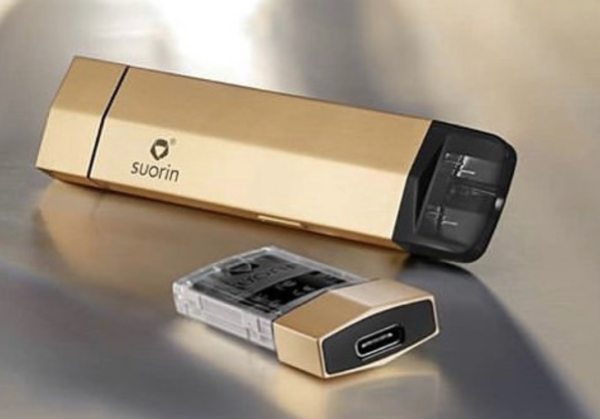 It rocks all the same bells and whistles, however, meaning things like SXi-Q Intelligent Taste Curve Technology, Bluetooth compatibility, and up to 200W of power. 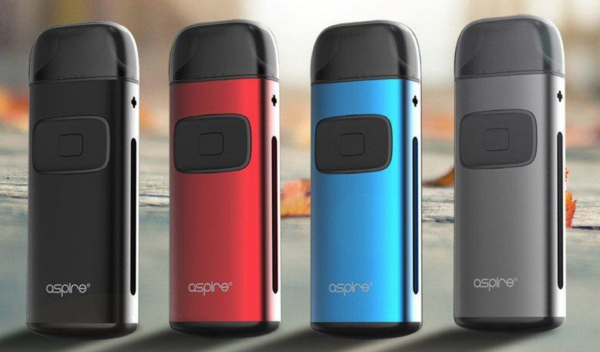 This vape mod is ideal for any vaper that likes large, potent mods that look and feel like traditional box mods. 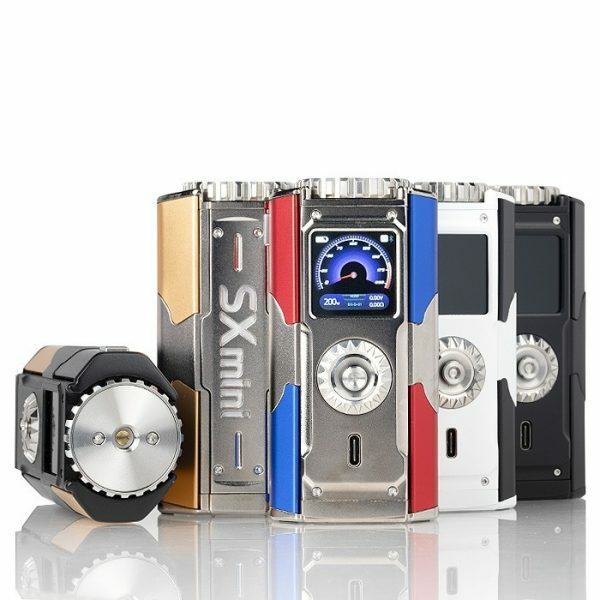 The SXmini SL Class is the cheapest YiHi mod on this list. It’s small, potent, and very good, however, so do not let its lower price put you off. 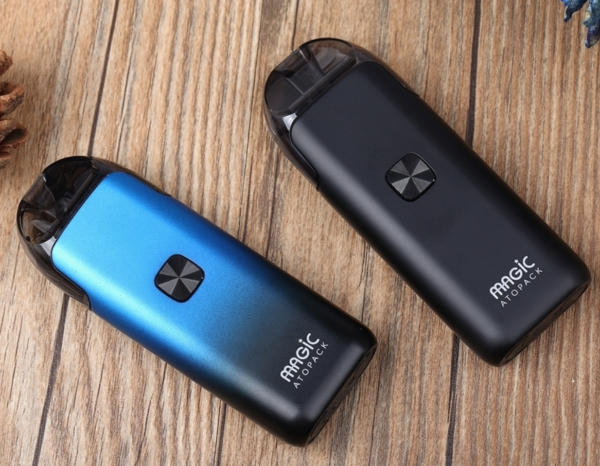 You still get ALL the same features as you do on the other two mods, only this time around you 100W of power (versus 200W). If you’re an MTL vaper or someone that favors single coil RTAs, the SL Class is just what the doctor ordered. Personally, I never venture north of 80W, so for me, the YiHi SXmini SL Class is damn near perfect – it’s cheaper, it features all the same tech, and it looks stunning. If you don’t need 200W of power, this is the one to go for in my book. 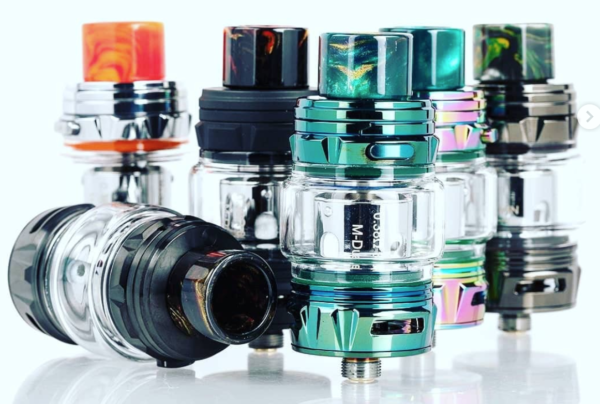 Like mods powered by EVOLV’s DNA chipset, YiHi mods are extremely advanced with market-leading temperature control performance and fine-point accuracy. They also look utterly BADASS as well. 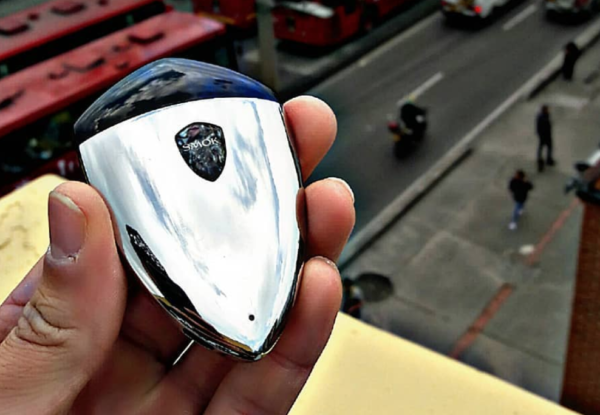 But when it comes to high-end vape mods, you really do get what you pay for – and this is why YiHi is one of the most respected names in the game. 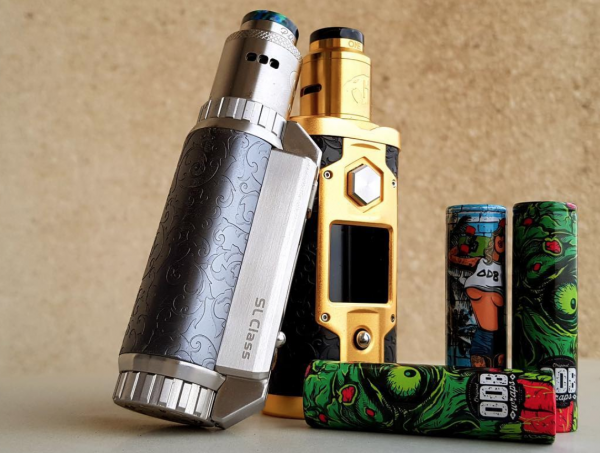 Which Mod Should You Go For? 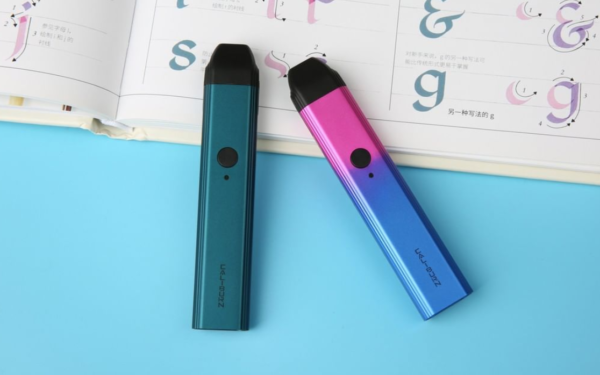 As I said: YiHi Mods are NOT cheap, so choosing the right one for your needs is important. 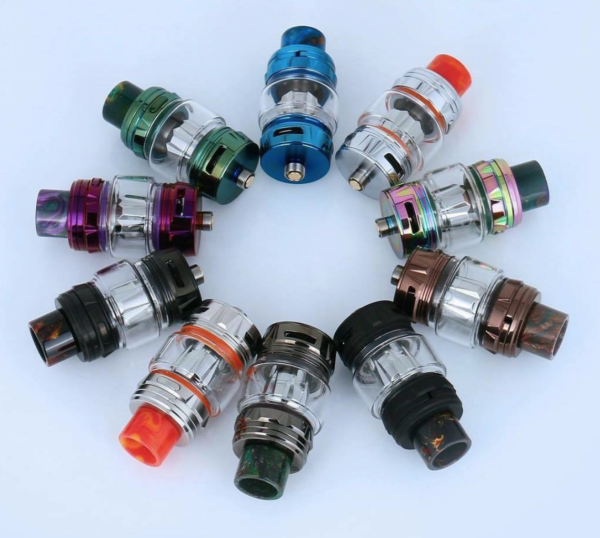 Run high power sub ohm tanks? You’ll need plenty of power under the hood – go with either G Class or T Class. Style? If you’re just want the one you like the look of most, that’s kind of up to you – my personal favorite (for design) is the T Class. 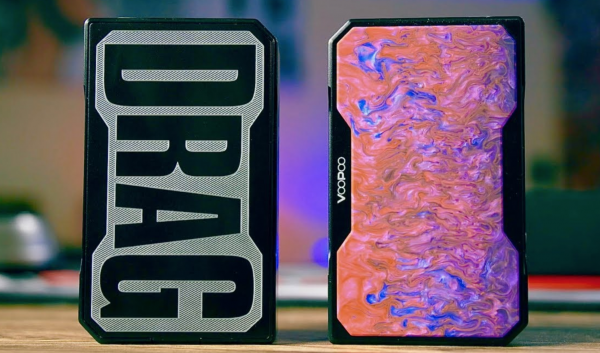 VooPoo Drag vs VooPoo Drag 2 – Is The First-Generation Mod Better? 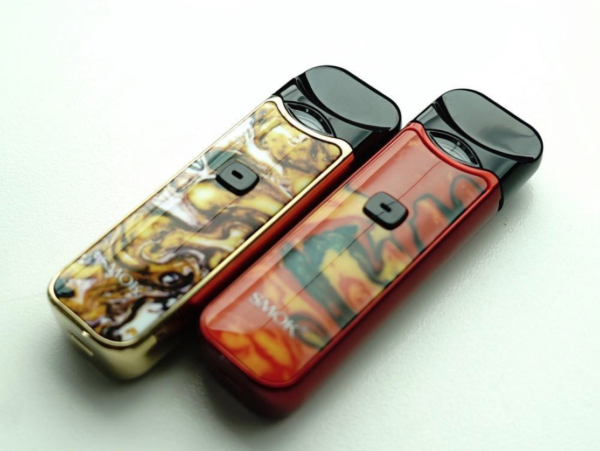 The Original & Best VooPoo Drag Mod – The VooPoo Drag 157W In Resin. 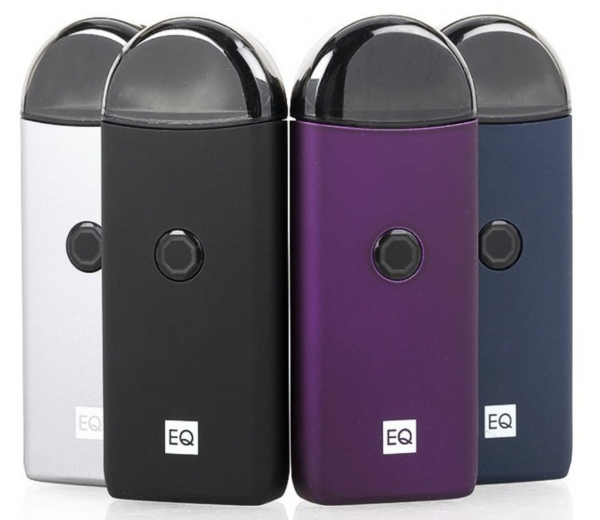 A Near-Perfect Vape Mod That’s Ideal For All Styles of Tank. This might be a controversial point, but I would 100% recommend the older VooPoo Drag over the newer, more expensive VooPoo Drag 2. Why? Simple: it looks better, it’s more solidly made with fewer rattles and creaks, and it is A LOT cheaper to buy. For this reason, I believe it is a vastly superior option to the newer model. 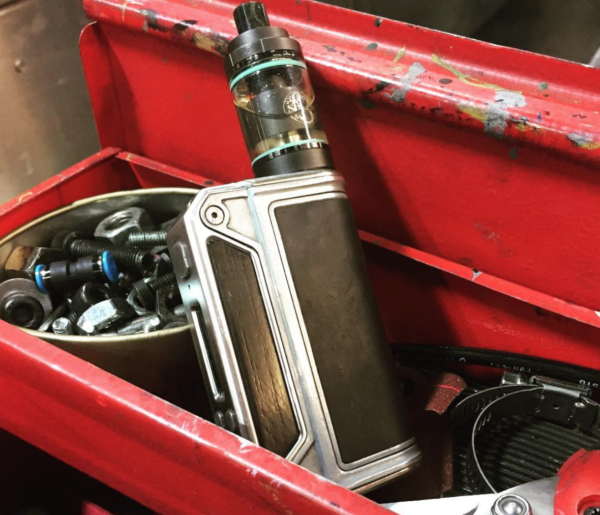 Both are decent mods, but the original Drag, for me, has a better design. It’s way more robust and it doesn’t have any weak elements in its design language. The new VooPoo Drag 2 isn’t as well put together; the battery door, for instance, rattles way too much. The new GENE chip inside the VooPoo Drag 2, while improved, is not a deal-breaker. The original GENE chip inside the VooPoo Drag hits just as hard and has more than enough features. Given the choice, I’d keep my original VooPoo Drag over the Drag 2 any day of the week. My advice? 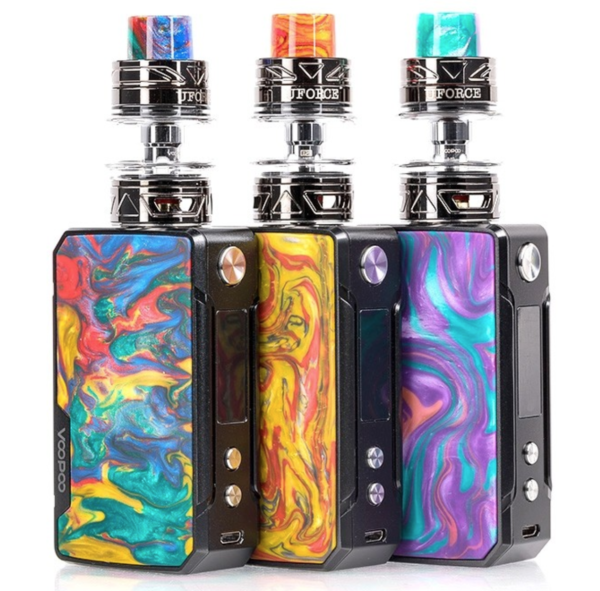 Get the VooPoo Drag 157W; it’s cheaper, it looks better, and it is far more robust than its successor. 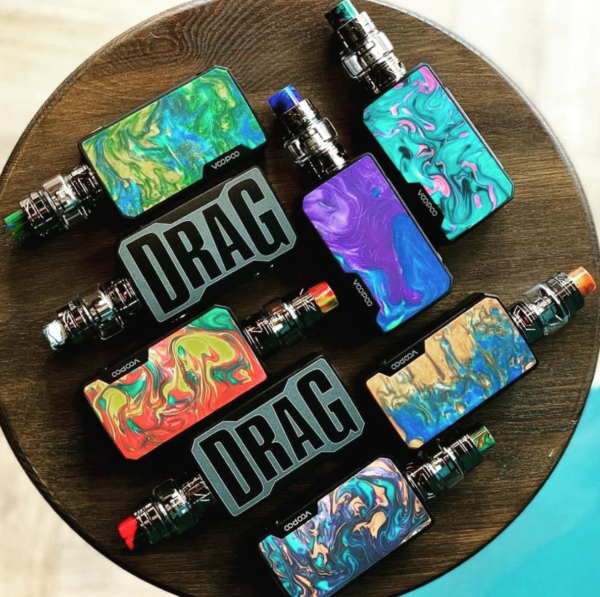 Full VooPoo Drag vs VooPoo Drag 2 Comparison – What’s The Difference? Beauty is subjective. But for my money, I think the original VooPoo Drag is far better looking than the newer, more costly VooPoo Drag 2. I prefer its styling, how it’s put together, and the way it feels in my hand. The VooPoo Drag 2 has a super-annoying rattle on its battery door that cannot be fixed. Beyond this, the overall design language of the Drag 2 just isn’t anywhere near as exciting as the original resin VooPoo Drag. The Drag 2 is 25% lighter than the original, and that’s cool. But what it saves in weight, it lacks in quality. I’d take a slightly heavier mod with solid, reliable construction over a lighter, rattly mod any day of the week. Button placement remains pretty similar on both mods. This is a good thing. It’s good that the newer mod feels familiar. However, that’s where the similarities end. Once renowned for its robustness, the newer Drag 2 feels a lot less robust and solid in the hand. 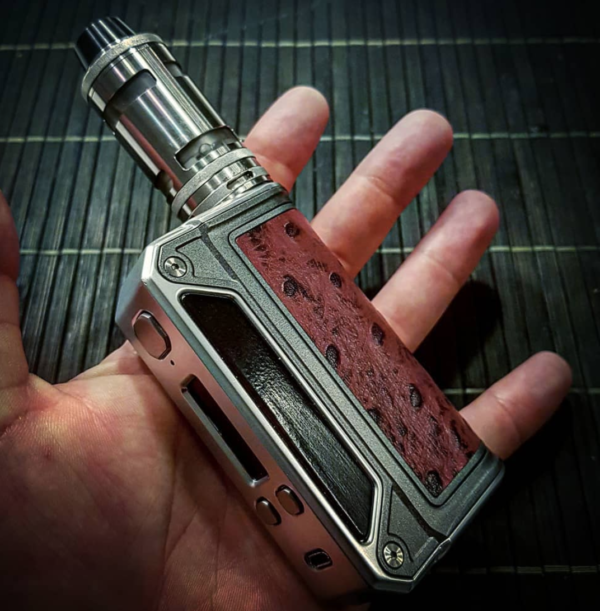 I do like the look of both, neither are ugly mods, but I do honestly believe the original Drag is a superior device in terms of build quality. There are no rattles, no weak elements in the design. 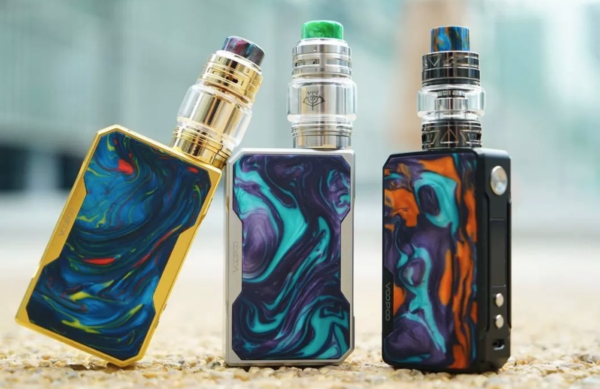 Given a choice, I’d 100% get the Drag Mini over the Drag 2. 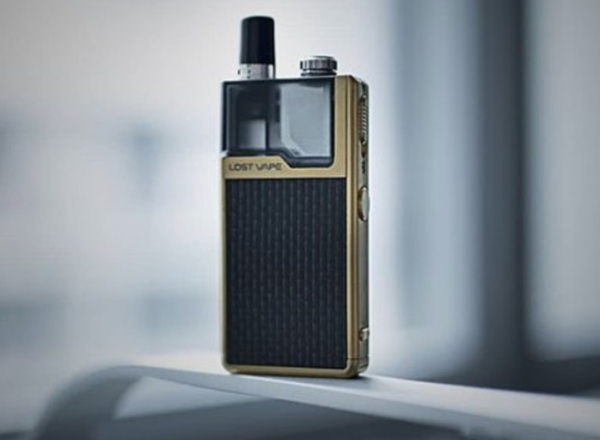 The Drag 2 can kick out 177W, while the Drag can only muster 157W, but, again, this isn’t something I’d consider a deal breaker – not when I hardly ever go above 90W most of the time. The Gene Fit, like the original GENE chip, is very good. It hits hard and fast. It also features support for Temp Control vaping and Bypass Mode. All modes work great, so I don’t really have any complaints in this regard. Both are extremely solid performers. However, even with all this extra power and a newer generation chipset, the difference in terms of real-world use is negligible. I cannot tell the difference between my Drag and Drag 2, for instance – both hit hard and fast and telling the two apart is essentially impossible. 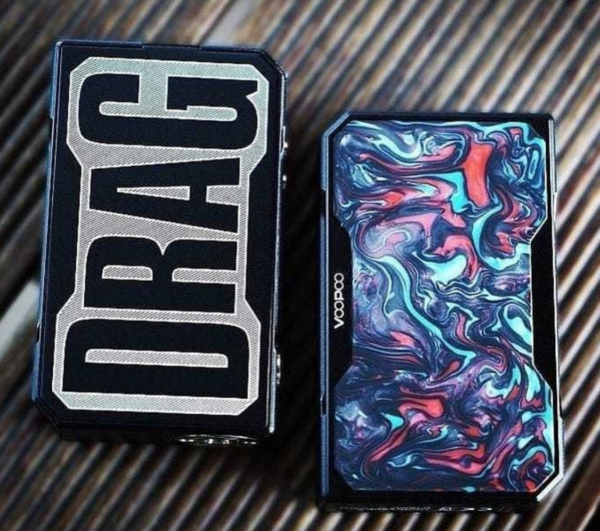 Given all of the above, I’d 100% recommend you go with the original VooPoo Drag over the newer, more expensive VooPoo Drag 2. 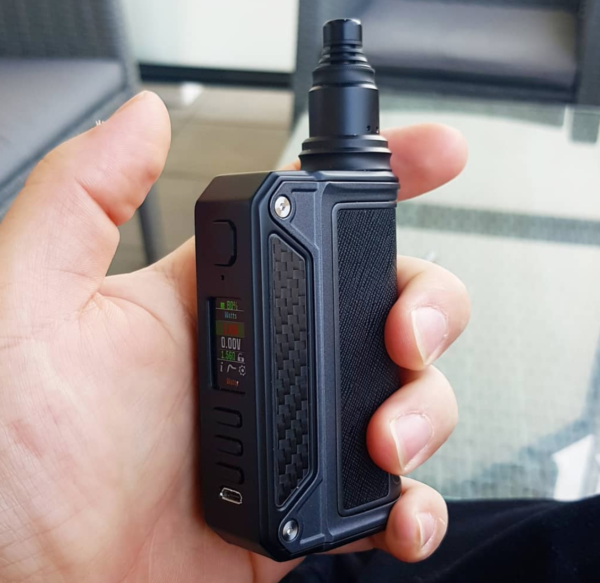 I own both, as well as the VooPoo Drag Mini, and I use the original way more than the Drag 2 for the simple reason that its design is more solid and doesn’t rattle in my hand and pocket. Bottomline? 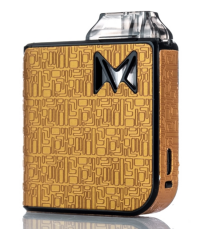 The VooPoo Drag mod (at just $47.99) offers up unprecedented value for money, power, and impressive design for A LOT less money than VooPoo’s newer generation. 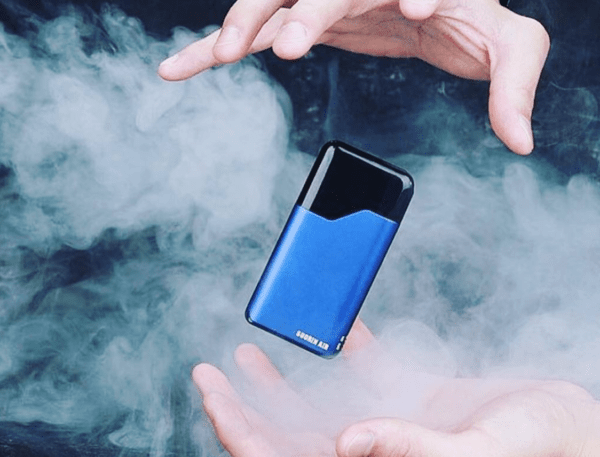 If you’re smart, you’ll ignore the marketing and go with the true and tested king of affordable, power-user vape mods, the VooPoo Drag 157W.